WASHINGTON HEIGHTS, Manhattan (WABC) -- Police officers shot and killed a pit bull in Washington Heights Wednesday night. A woman was walking her dog, a Shih Tzu, on Nagle Avenue around 8 p.m. when a pit bull attacked the 10 lb. dog. Two officers on patrol in the neighborhood heard the dog owner screaming for help and found a woman trying to pry a pit bull off her dog. Officers attempted to pull the pit bull off, but were unsuccessful. One of the officers then drew their weapon and fired several shots, killing the pit bull. 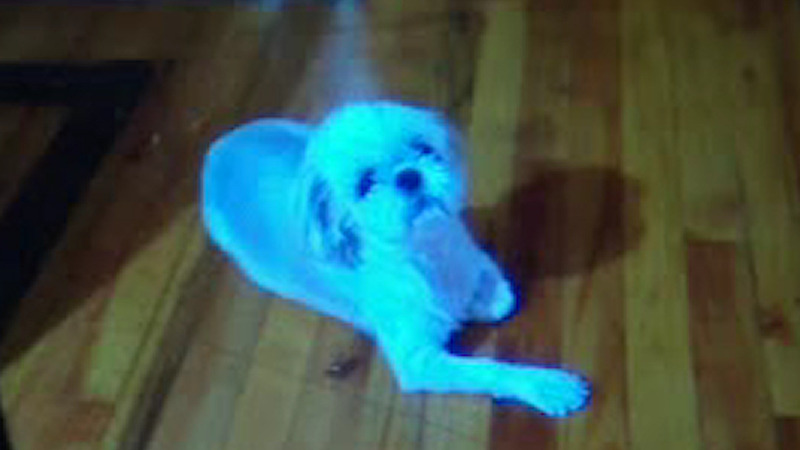 Sadly, the Shih Tzu also died from the injuries it suffered in attack.